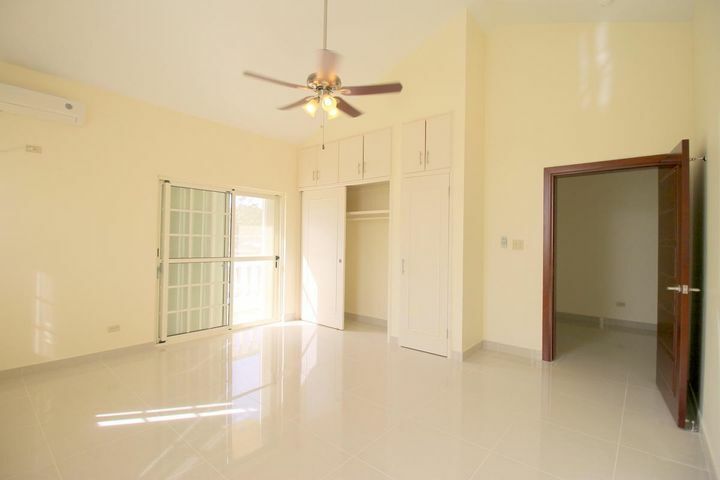 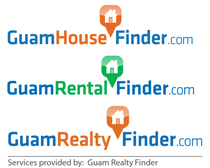 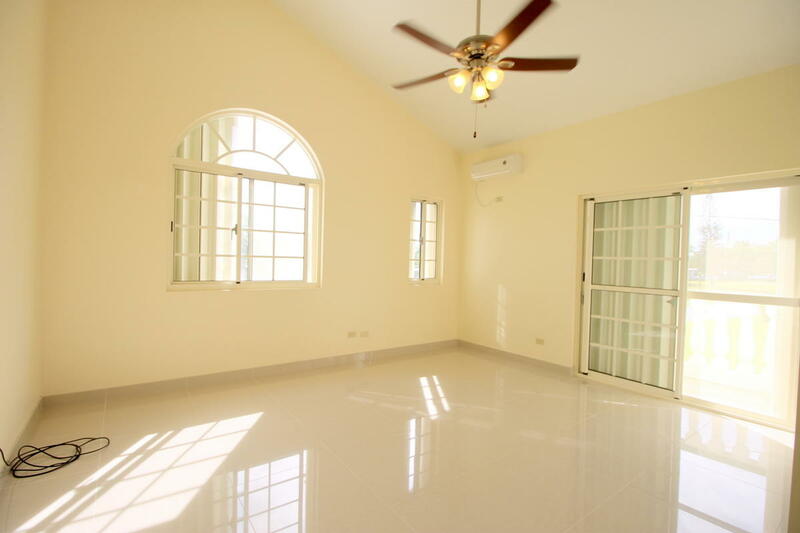 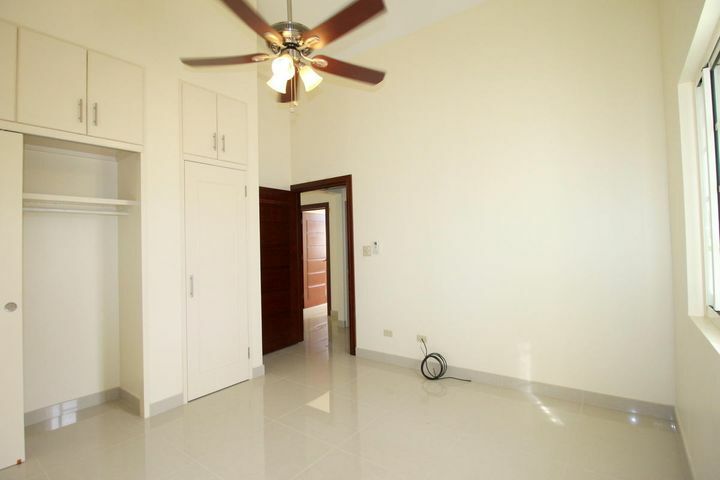 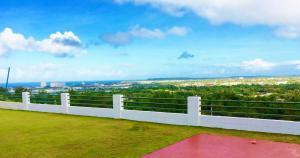 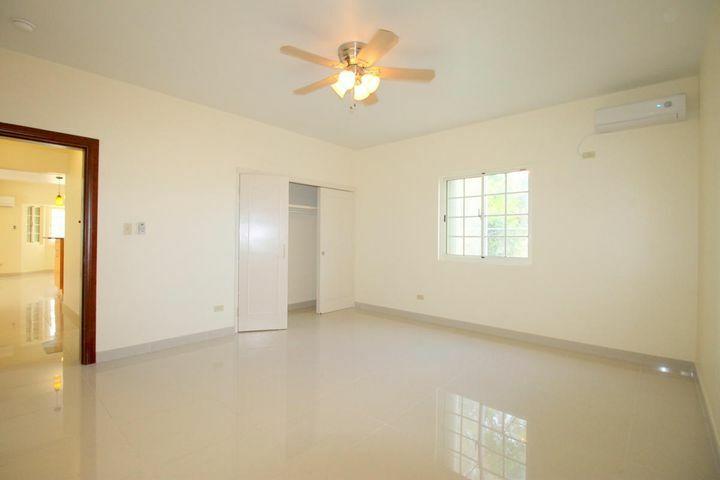 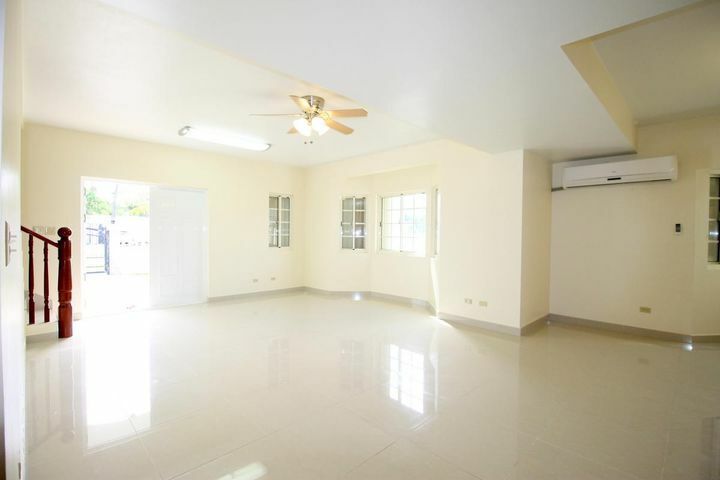 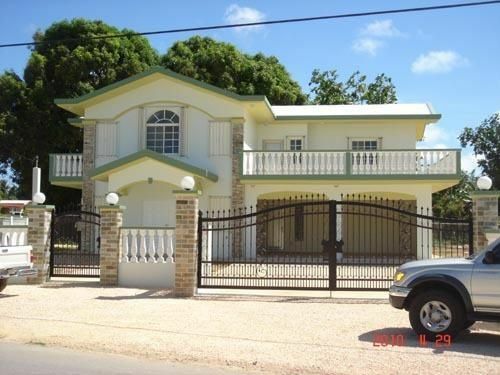 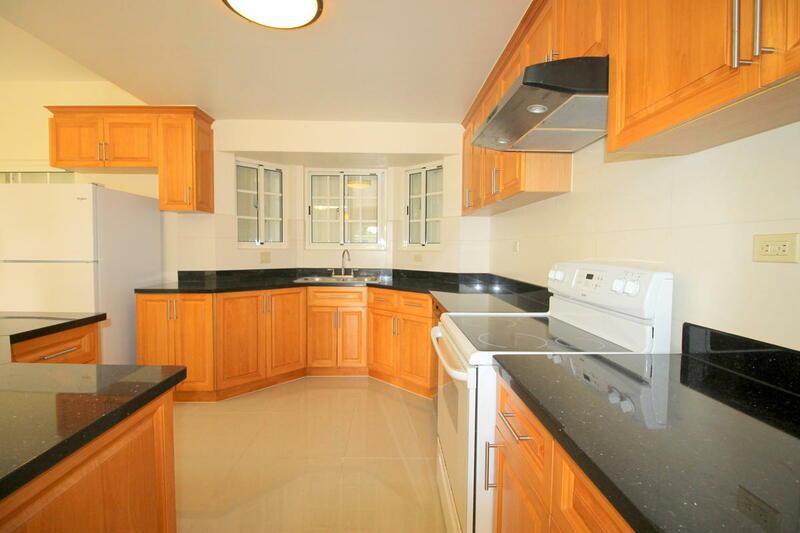 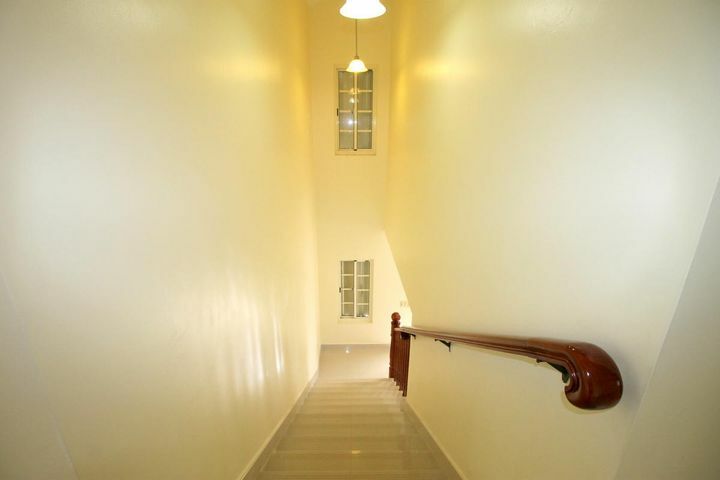 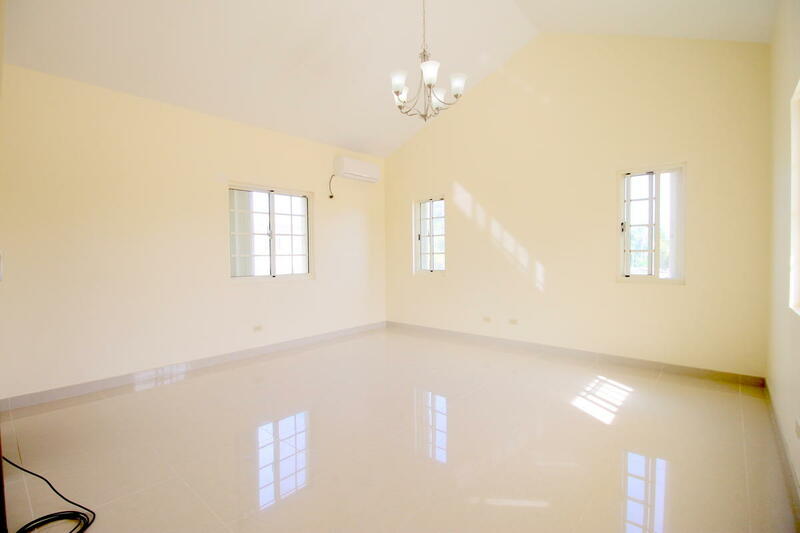 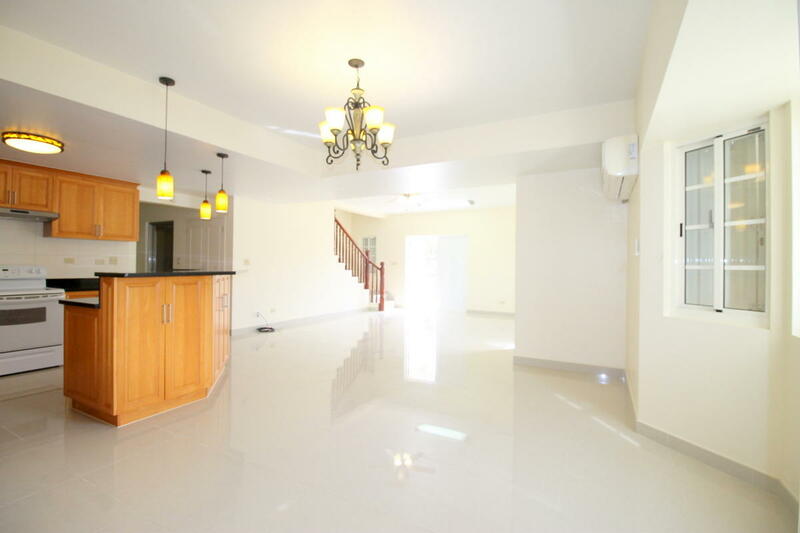 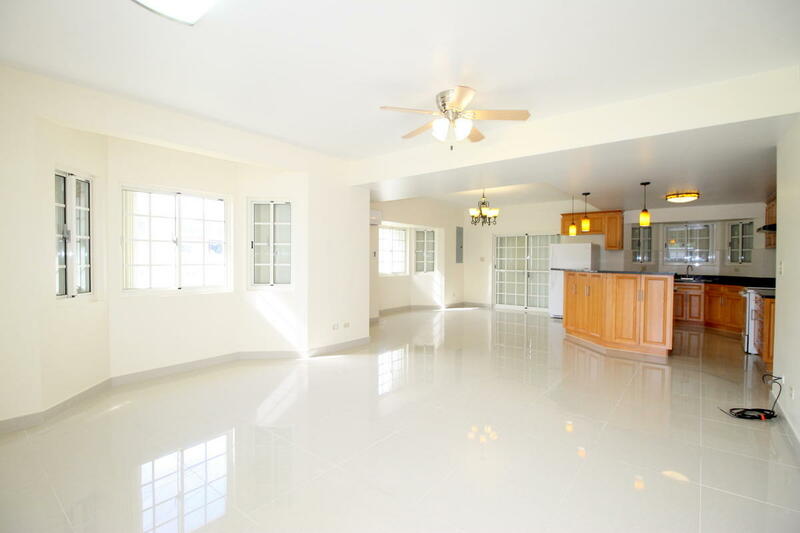 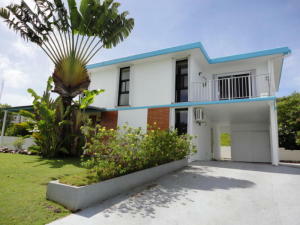 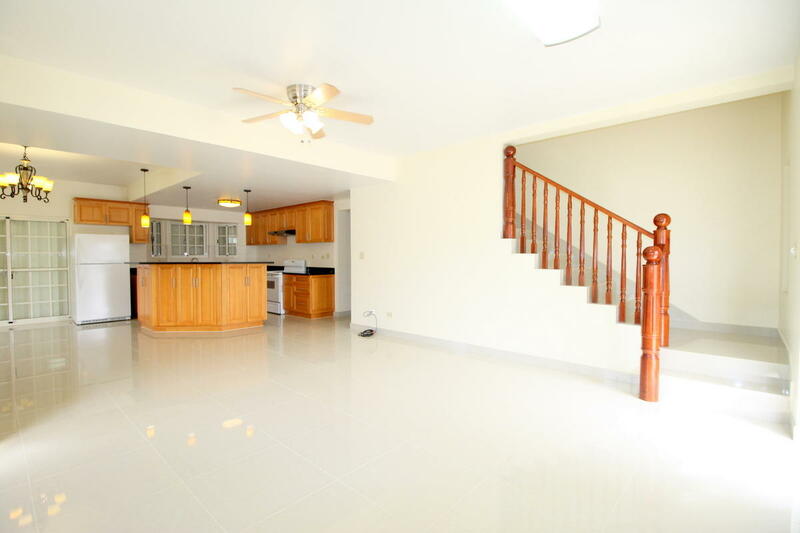 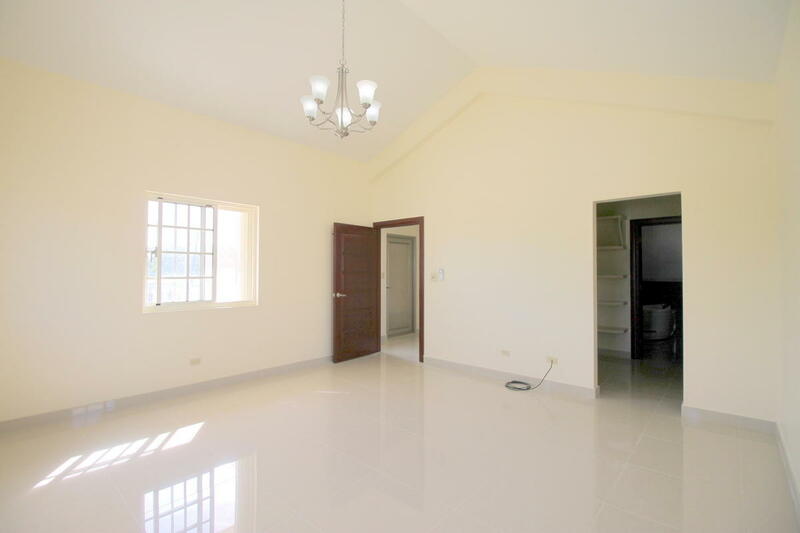 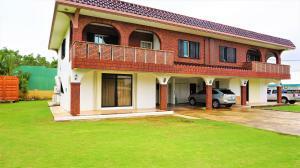 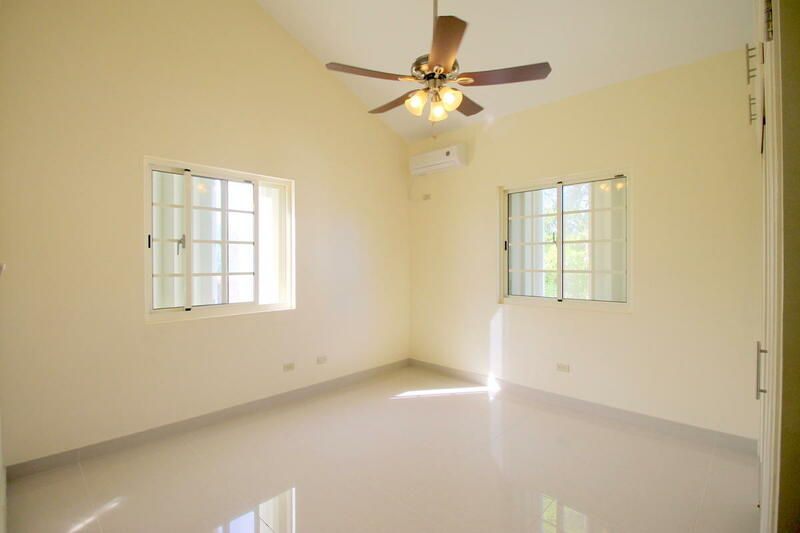 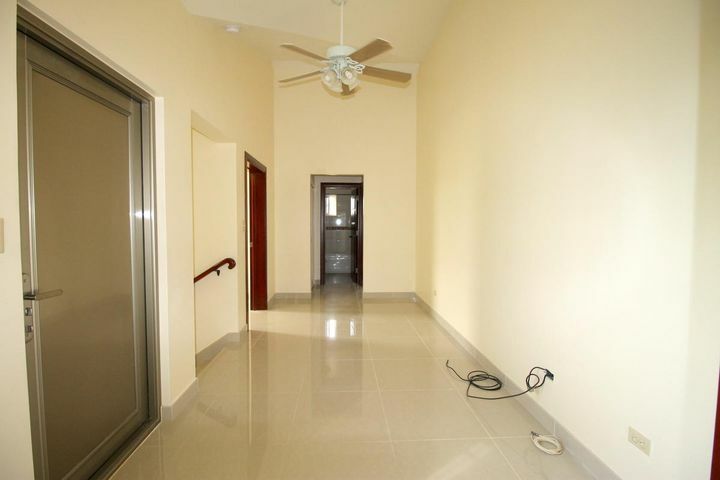 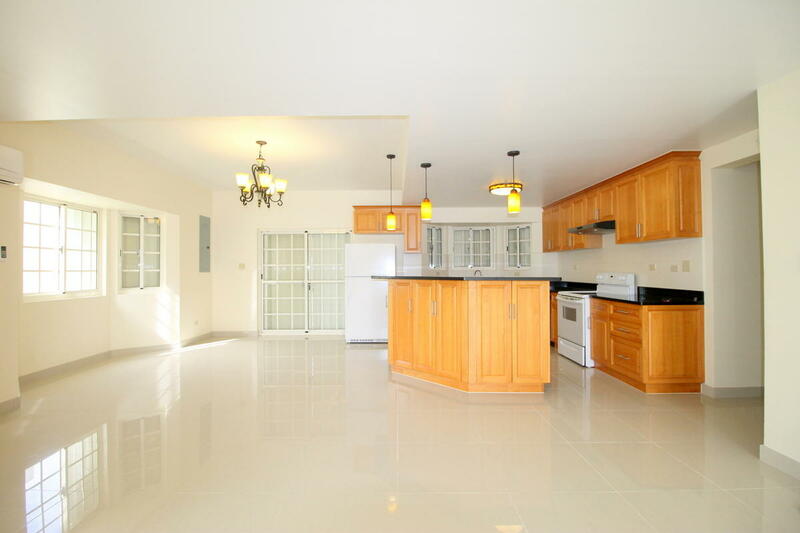 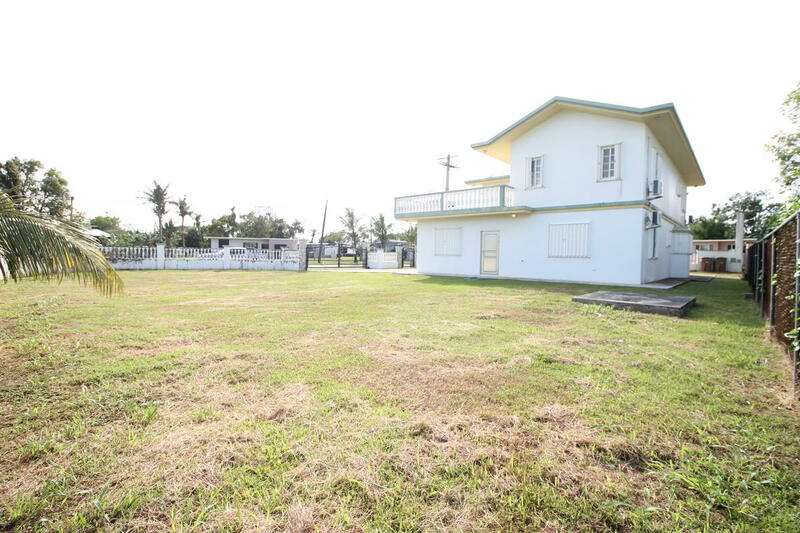 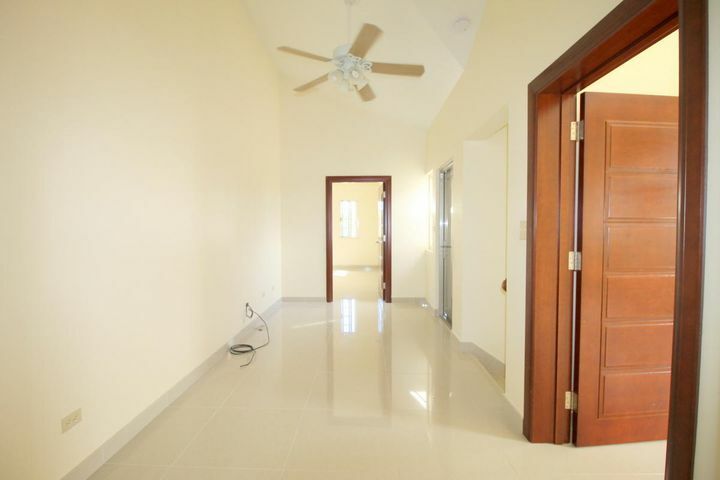 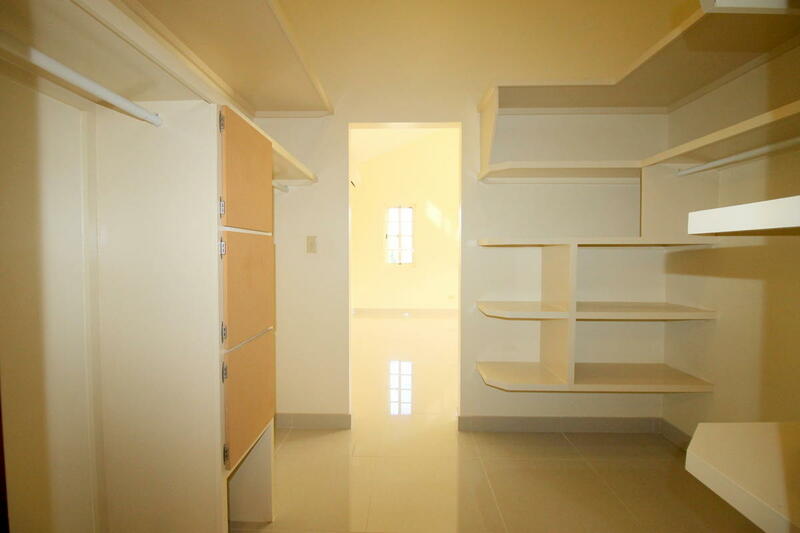 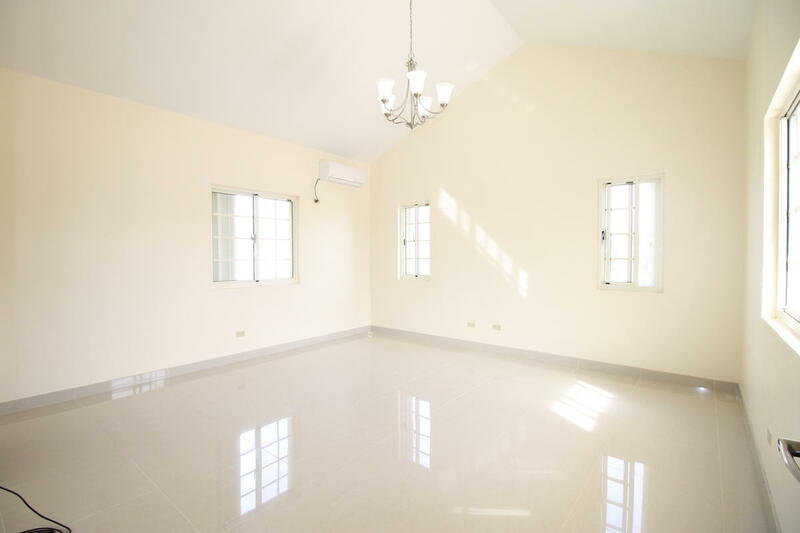 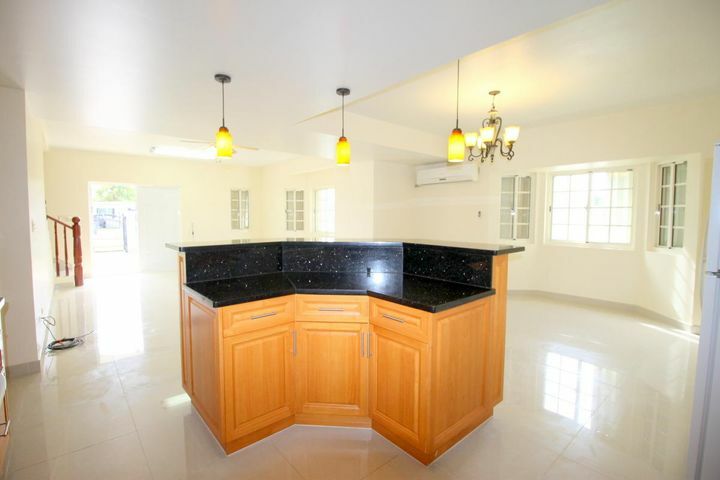 Beautiful 2 story home located in Leyang, Barrigada. 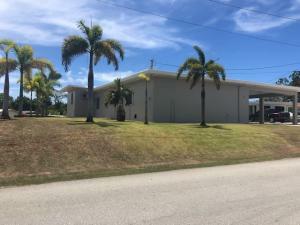 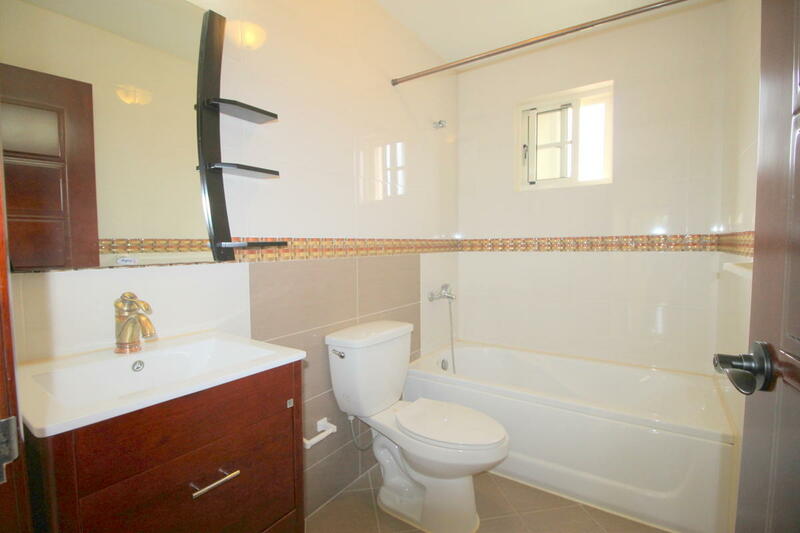 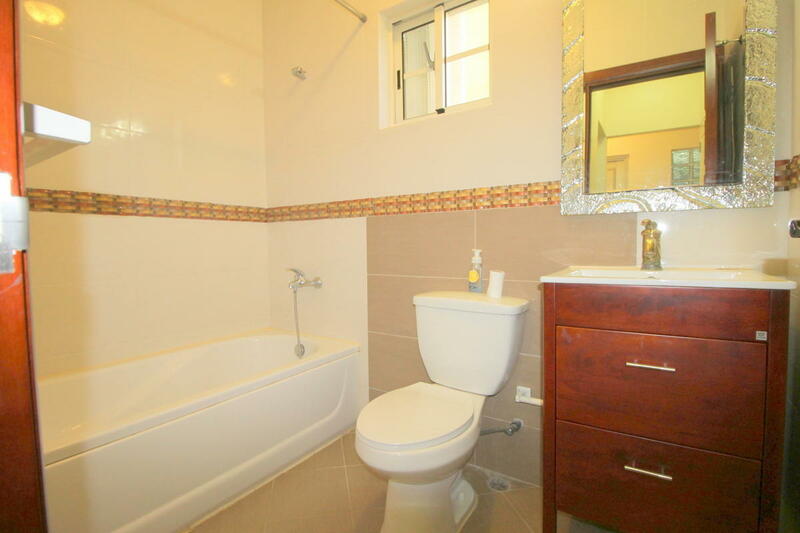 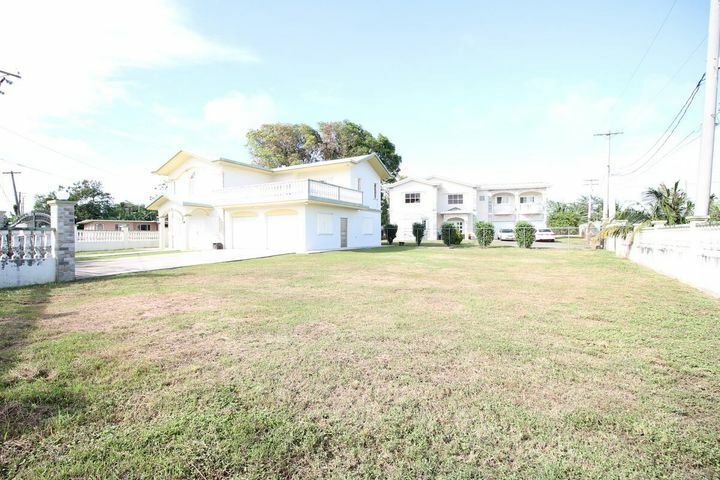 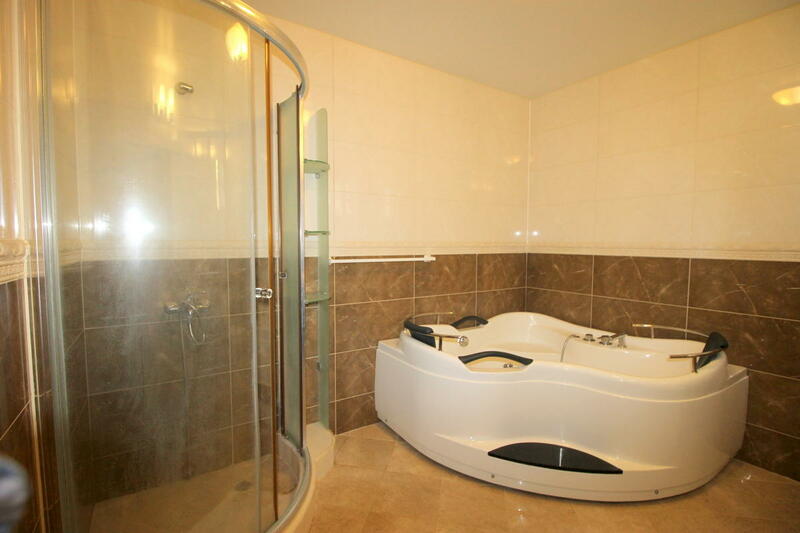 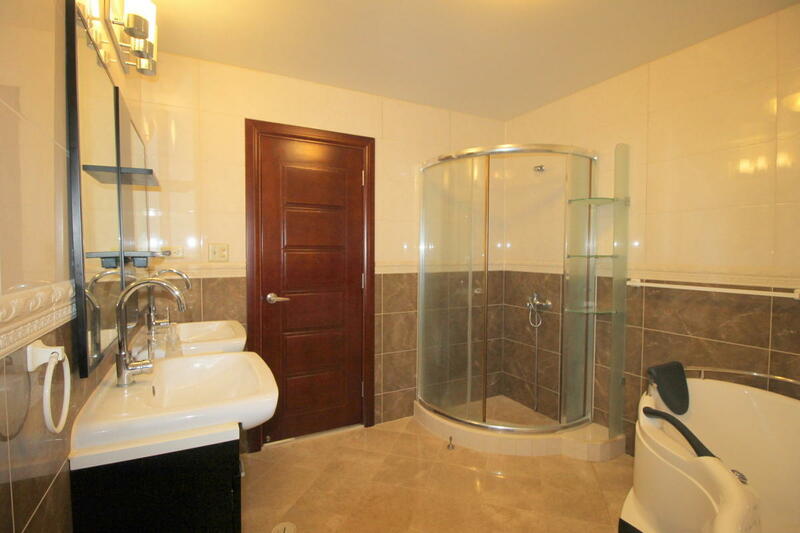 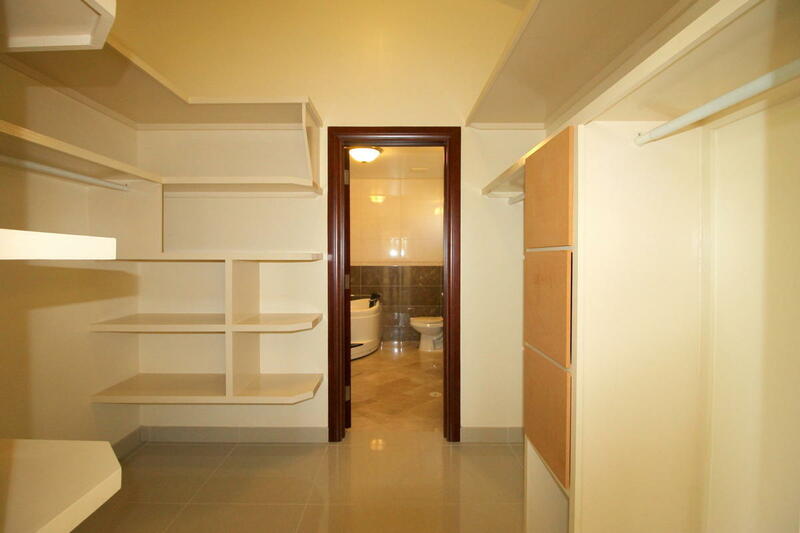 4-bedroom/3-bath house with approximately 2,400 sq.ft of living area. 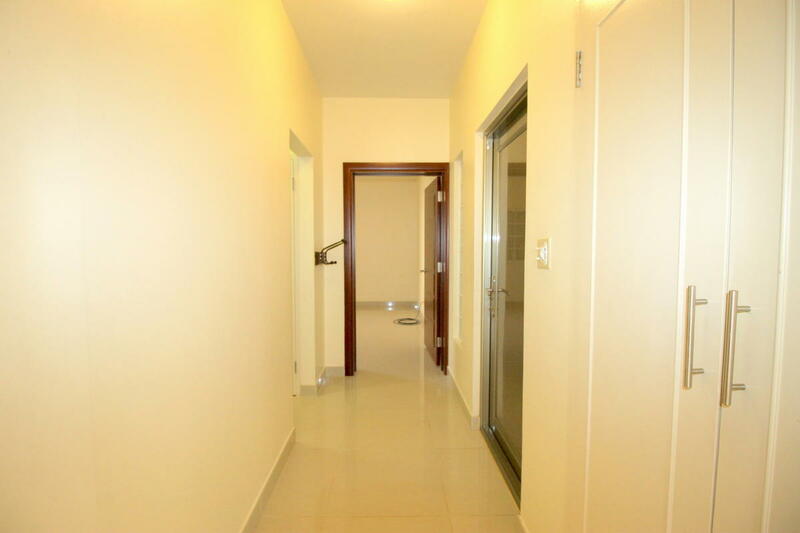 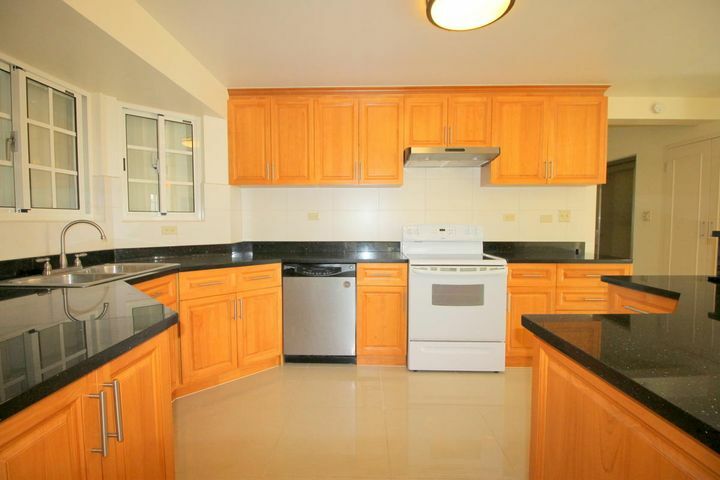 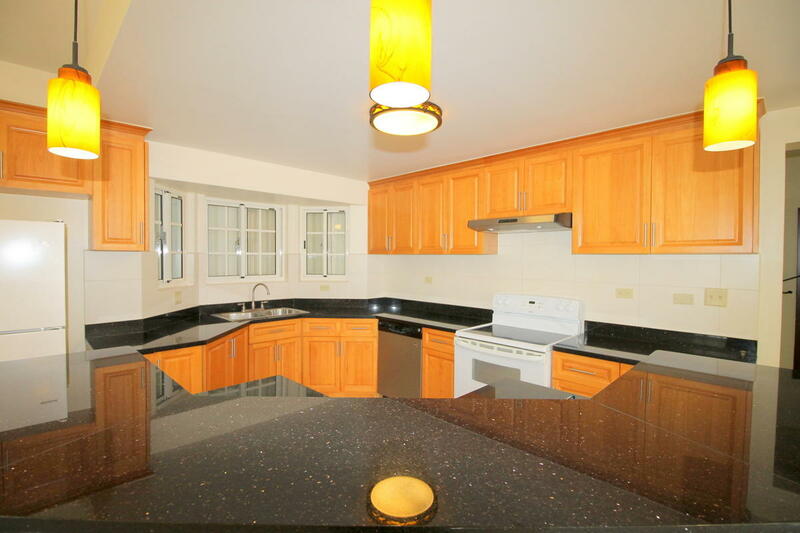 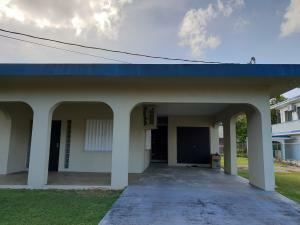 There is a huge open terrace in the second floor above the two car garage, typhoon shutters on all windows, split a/c units in all the rooms, beautiful kitchen cabinets with granite counter top and much more. 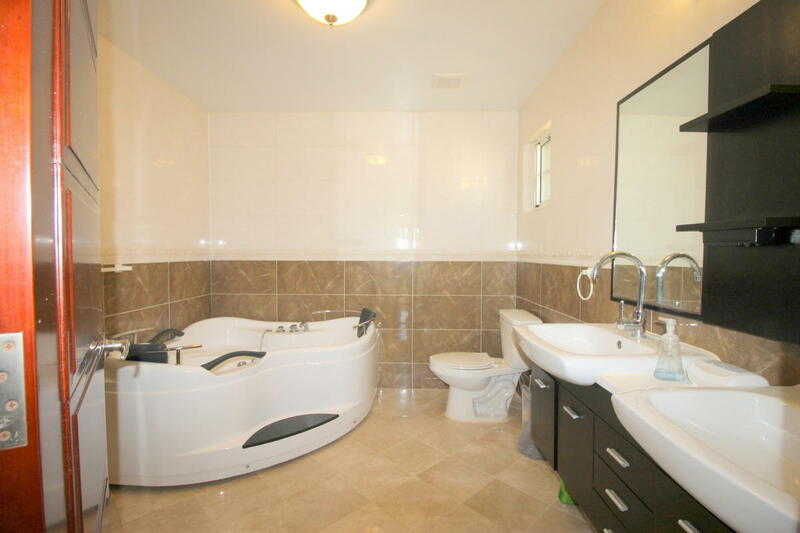 Call your favorite Realtor to view this house today.